So, you are coming to Cancun and you are wondering Where to dive in Cancun and what to see? We’ll give you some good tips on this article. 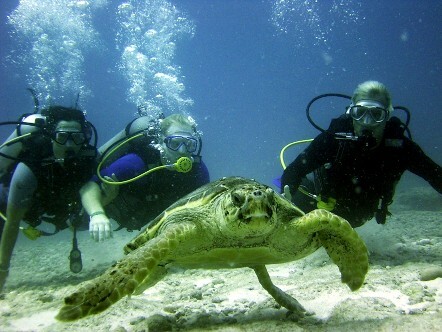 Diving in Isla Mujeres is pretty much like diving in Cancun, since the Island is just in front of Cancun’s Hotel Zone. Isla Mujeres has really great spots for diving, like the Manchones reef where you can see lots of wildlife while you let yourself drag by the current, or you can go visit the Punta negra reefs, which is called like that because there is a group of black tip sharks in this area, which you almost don’t see and would be very lucky if you do so. 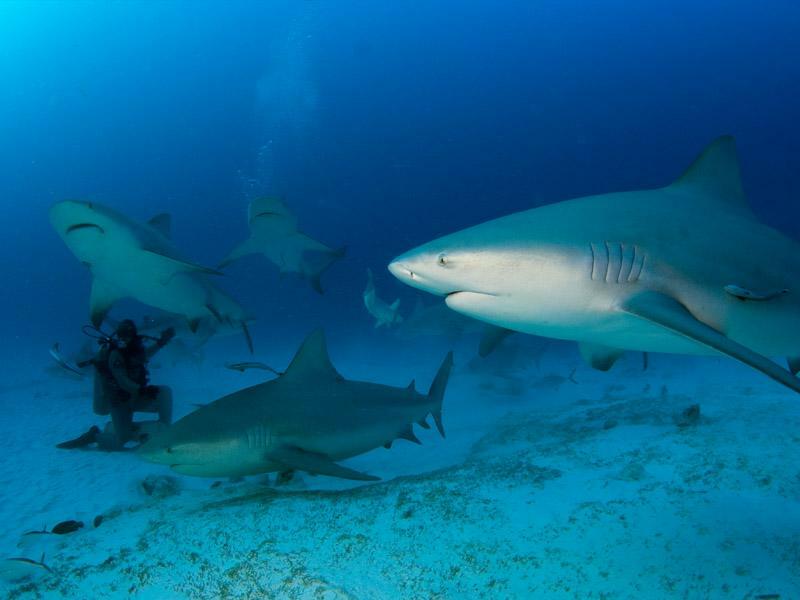 Playa del Carmen is amazing for diving, you have a lot of different options from reef diving, sinked ship (Mavaviña) or shark diving which is the most known in Playa del Carmen for the winter season since it is when the sharks come to the area. Cozumel is like the meca of the diving tourism. 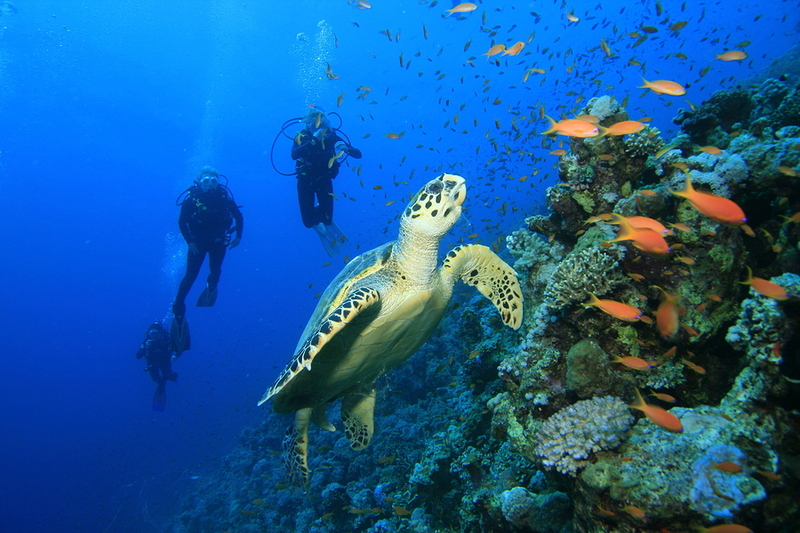 Cozumel has been known for decades to have some of the best diving spots on earth, like one of them called Palancar. You’ll be able to see great reefs, lots of marine life including sharks or huge rays as well as enjoying the great views from the boat of the Caribbean Sea. The cenotes are these holes in the ground located in the Yucatan Peninsula, that can be open to the sky or closed like a cavern. 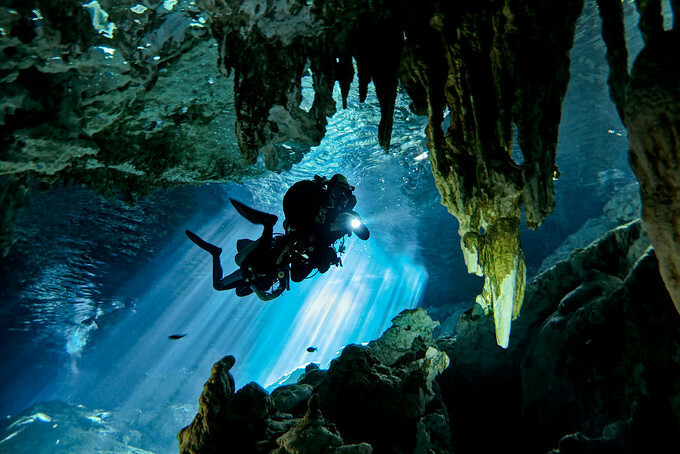 Diving in Cenotes can be really dangerous but really amazing, so diving in cenotes needs the ability of an advanced diver. The great thing about cenote diving is the great structures you’ll be able to see in these caverns, not to mention, that it is in one of these caverns that one of the oldest human remains of America were found. Puerto Morelos is home of the Puerto Morelos National Protected Marine Park, where you’ll be able to enjoy colourful reefs full of life, either snorkeling or diving, it’s a little town with a really relaxed ambience where you can have a beer and do nothing right after your dives. 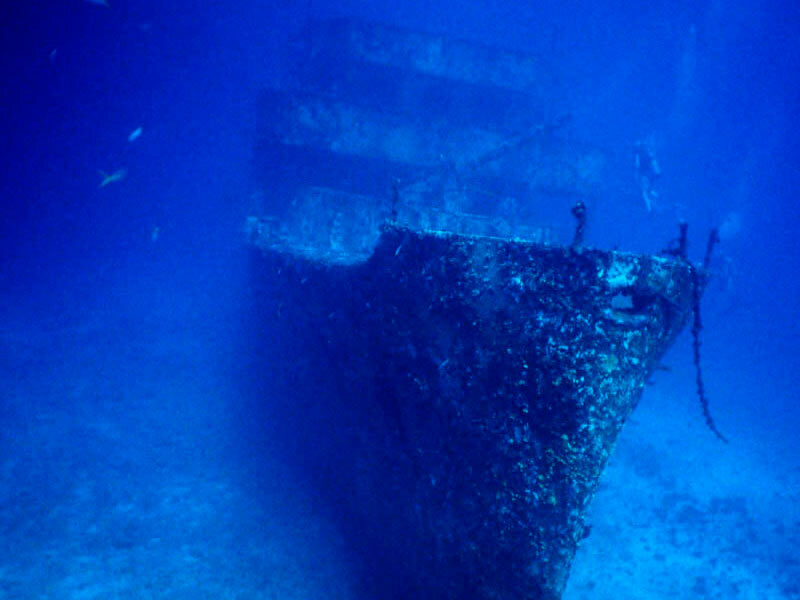 Puerto Morelos is also home of a Militar sinken ship that you can also visit diving, and divers of the area quite love this wreck because there is a lot of animal life that has come to the place since it was put down.